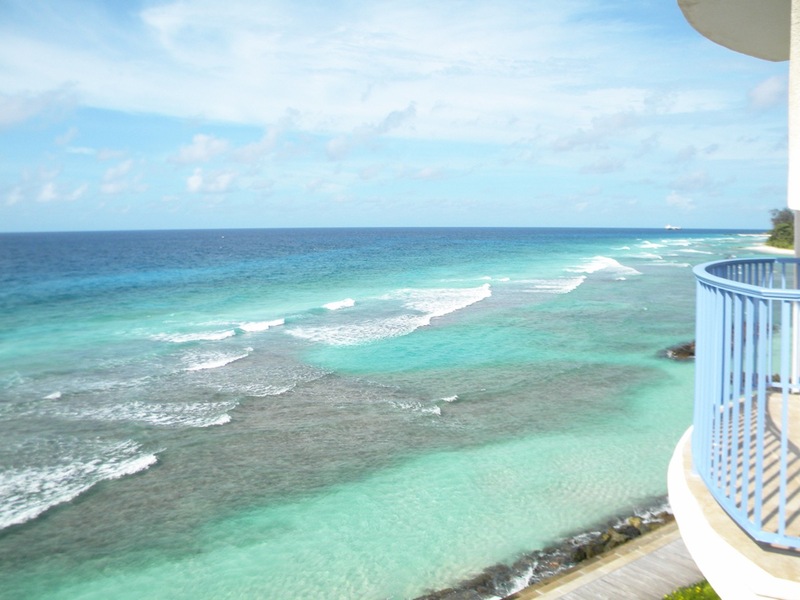 This new luxurious ocean front 19 unit condo development is nestled on one of Barbados most spectacular locations. The popular south coast. Ian Morrison, internationally renown Architect recognised for his luxury Mediterranean style, has designed these Condominiums. Amenities include dining, shopping plazas, banks, supermarkets etc. 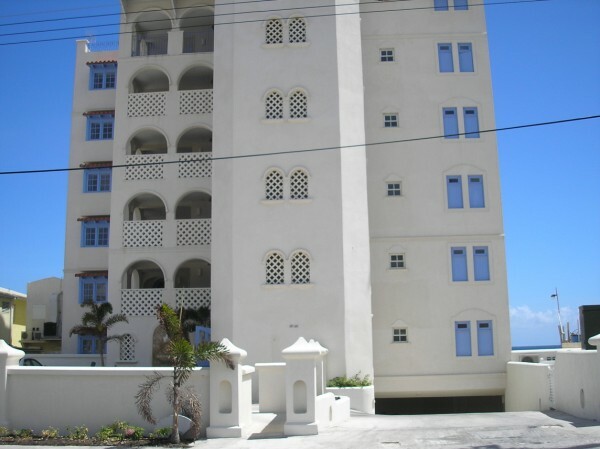 which are just a stone throw away from the South Ocean Villas. Each villa is 1,300 square feet and sleeps up to six persons, with master bedroom, convertible study and solarium, two bathrooms, living room; dining room; kitchen, utility room and foyer. All enclosed areas are fitted with air conditioners or ceiling fans. Solar hot water installed. Finishes include upgraded ceramic tiles, upgraded cabinets, upgraded roofing, ceilings, interiors and exteriors in keeping with the high quality of design associated with architect lan Morrison. The three penthouse suites have a living area of 2,600 sq. ft. each including a plunge pool. 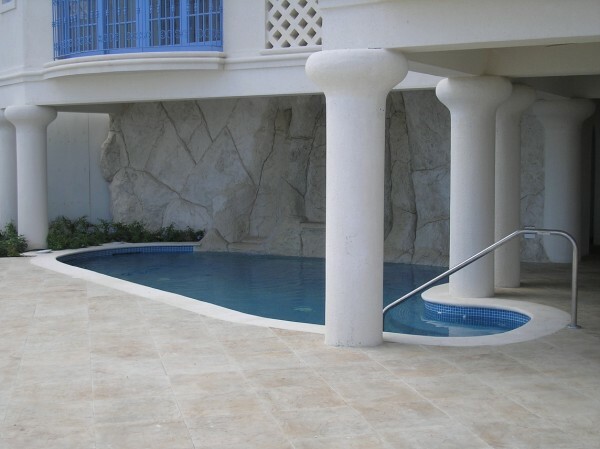 This limited collection boasts gated and fully enclosed facilities. Private parking, elevator, small secluded beach, beach shower, changing facilities, shared pool, bar area and sun-decks.